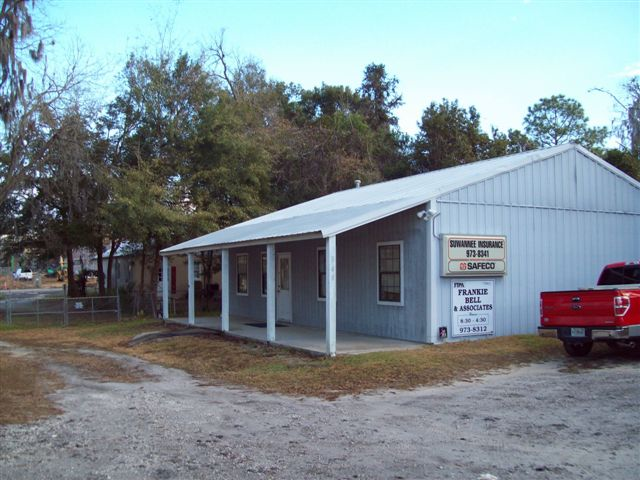 Farm Structures Insurance - Live Oak FL & Lake City FL - Suwannee Insurance Agency, Inc. 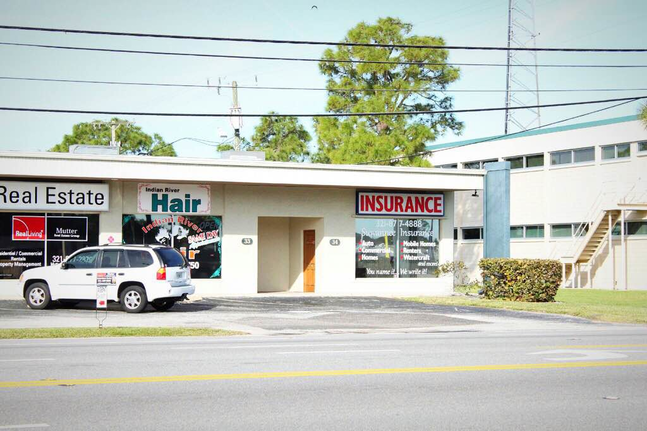 Protecting your buildings and your livelihood is easy with a Farm Structures policy from Suwannee Insurance Agency, Inc.. This coverage helps pay for the accidental loss of property used for farming purposes due to a variety of perils such as fires and some natural disasters. 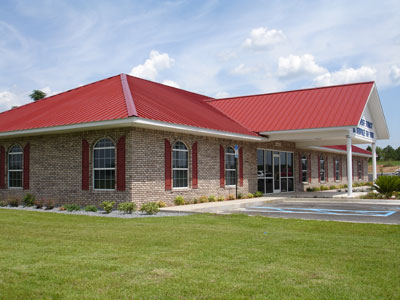 At Suwannee Insurance Agency, Inc., we strive to meet all of your insurance needs around the farm. In addition to securing your important farm structures, we also offer impressive solutions to protect the expensive machinery and equipment vital to your day-to-day operations. Talk with one of our professional insurance specialists to learn more about our farm insurance options and how we can tailor the perfect package for you and your business.